Entries are due this month for several big homemade wine contests! 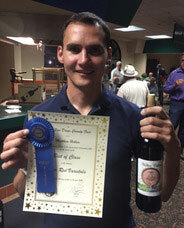 * San Diego County Fair Homemade Wine Contest - register online by Wednesday March 21, 2018; awards ceremony Sunday April 15, 2018. See more details below! * Orange County Fair Home Wine Competition - online entries must be submitted by May 21, 2018; all wines must be received by May 26, 2018. Curds and Wine is a drop off site for entries to be shipped (shipping charges will be applied when you register online). More information and registration is online here. * California State Fair Home Wine Competition - Entries due by March 14, 2018; awards ceremony June 2, 2018, any unclaimed awards will be mailed out after June 24, 2018. More details and online registration available here. * Winemaker Magazine International Amateur Wine Competition - entries due at the Vermont office by March 16, 2018 (it takes about one week to ship there from San Diego), awards Saturday May 19, 2018 at the 11th annual conference in San Diego! See more details below. Good luck everyone!!! Please post your awards on our Facebook page. Send in your best wines by March 16, 2018 to get valuable feedback from our experienced judges and see how your wines stack up against your fellow winemakers. Don't forget to list Curds and Wine as your Retailer and U-Vint if you made your wine with us! All entrants will receive their judging notes back. And you might even win a medal or two! 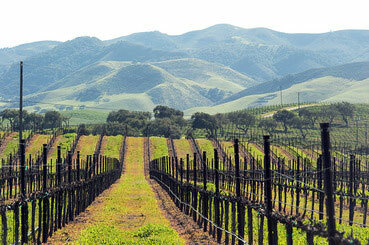 Entry guidelines and forms can be found in WineMaker magazine or online here. Registration is now open online here. Remember, awards dinner tickets are separate from your conference registration. You can also purchase awards dinner tickets without attending the conference - sign up here. Let us know if you are attending the conference and we will give you a FREE Curds and Wine t-shirt AND a wine glass lanyard! 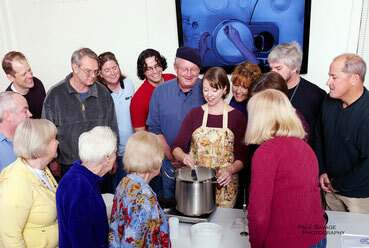 Class size is limited to 18 participants. Ticket holders ONLY admitted to class. This is our last cheese class until November! 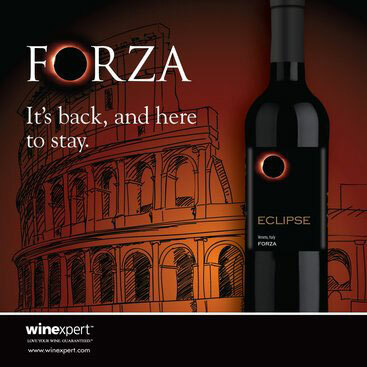 Winexpert's "Forza" now available year-round! Winexpert has brought back "Forza", the Big Red Limited Release from 2015. This wine kit was a huge hit and sold out fast - and now it's here to stay! The Region: Veneto, Italy Located in Northeast Italy, just north of Venice. The Veneto stretches across most of the northern reaches of the Adriatic Sea. The Veneto is known to experience hot summers and cool winters, and thanks to its proximity to the sea, less extreme weather than other Northeastern regions. Silty, sandy soil prevails throughout the Veneto, with influences of clay and calcareous debris. The Veneto produces the most wine in volume in Northeast Italy. The Wine: Deep ruby color with aromas of plum, smoke and spice. Rich flavors of dark fruit, chocolate, and cedar with lingering oak and a firm, long finish. A blend of Corvina, Sangiovese and Barbera. Food Pairing: Forza pairs wonderfully with braised meats and rich risottos. Avoid foods with spicy heat which will be amplified by the high alcohol. Choose a dish that is of equal weight so that it is not overpowered by the fullness of the wine. Available at Curds and Wine for $189.95 - contact us today to reserve one or make your own on site! Petit Ruby Cabernet - Riverland, Australia (January 2018) $159.95 - SOLD OUT! 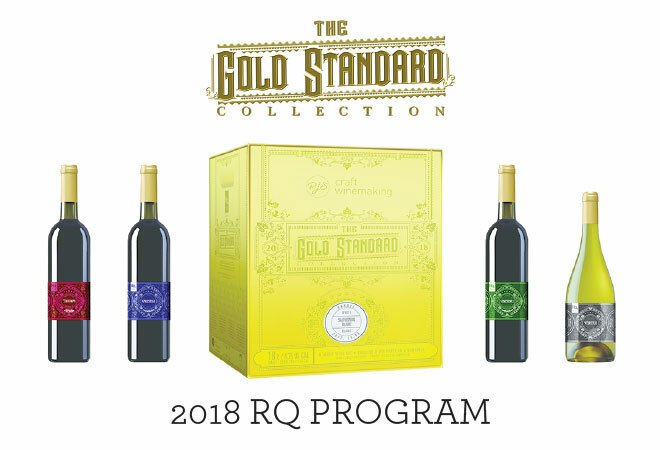 Triump - Australian Shiraz/Viognier (January 2018) $164.95 - SOLD OUT! Australia Shiraz Viognier is stylish yet refined. It is lush with a tapestry of smooth tannins and succulent dried fruits, vanilla and black pepper.